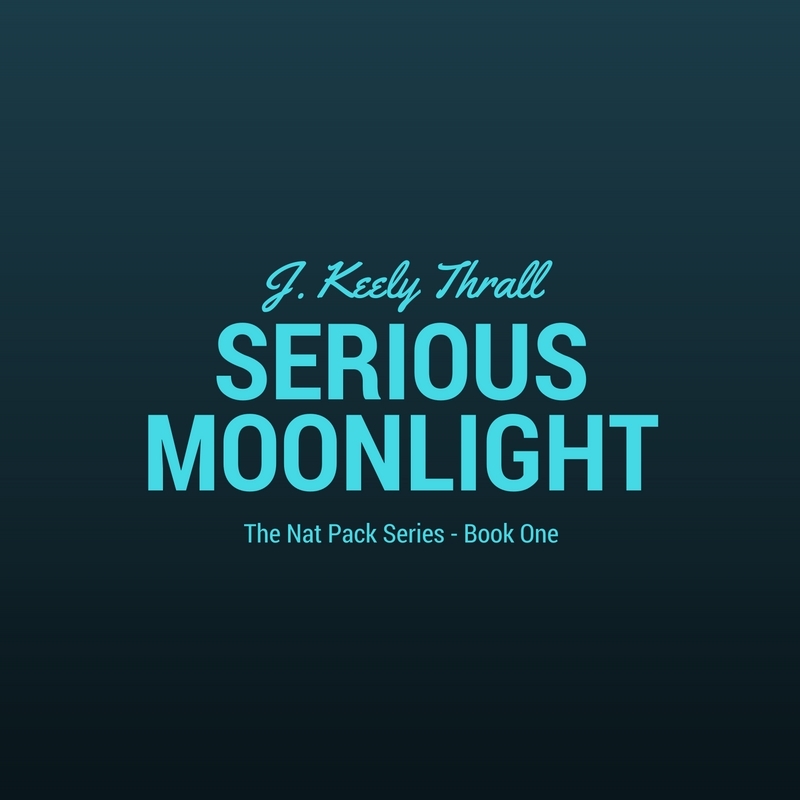 If you’re looking for fast, funny, and smart paranormal romance, you’ve come to the right place. 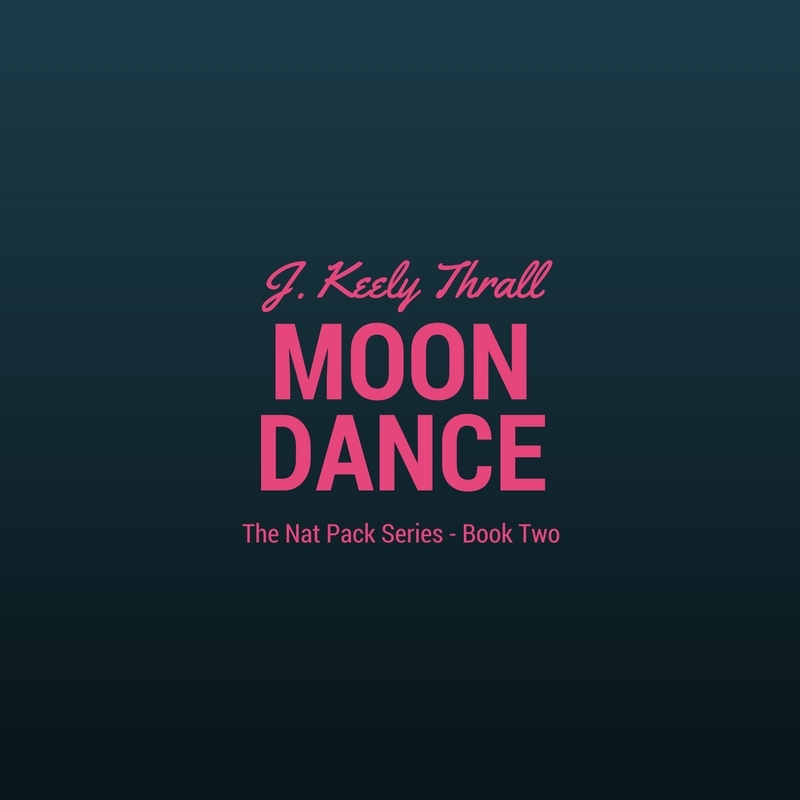 My name is Keely and I love writing (and reading) stories about creatures that go bump in the night. If that’s up your alley, too, then chances are we’ll be a good fit. Come, explore, and fear not – the good guys (and gals) of my fantasy worlds always claw their way to a happy ever after. On Christmas Eve, werewolf Marco fights his attraction to North Pole elf Krissie as they race to stop a madman from flooding the streets of D.C. with a dangerous new drug. Facing a life stuck in a wheelchair, Sam's not sure he's man enough for heiress Elina, but when bad guys attack, he'll do whatever it takes to keep her safe and make sure she walks down the aisle to him at their New Year's Eve wedding, even if it means using his new-found elfin talents. 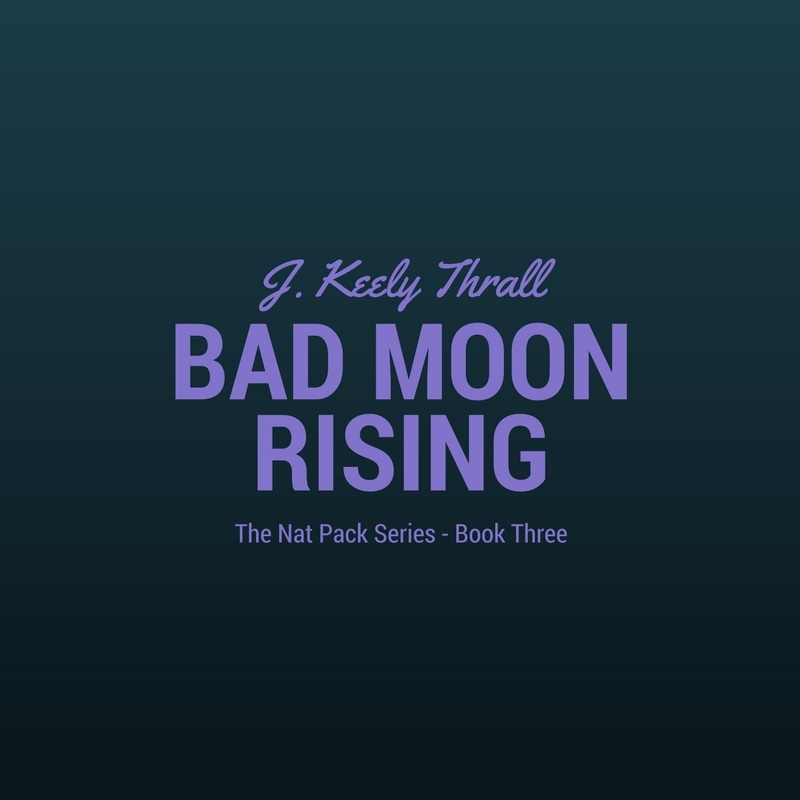 Embattled alpha werewolf Logan discovers a link between the growing mutiny in his pack, a megalomaniac doctor, and prickly healer Brianna, but his interrogation soon turns to wooing, just in time for St. Valentine's Day.